This home has 4 bedrooms, office, large pantry, and garage! 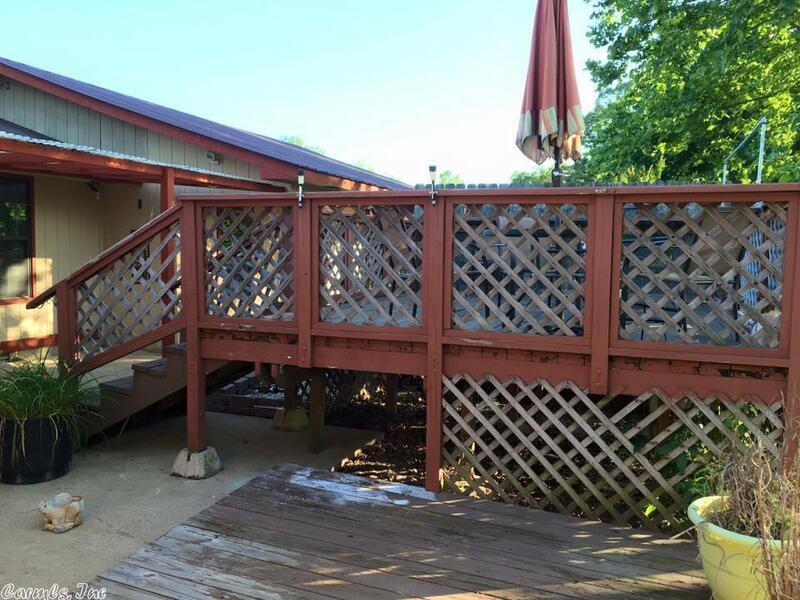 Outdoor storage, deck, on 2 lots. Large living room and separate dining.